Yurts, which originate from central Asia, are an increasingly popular alternative to a traditional event venue. 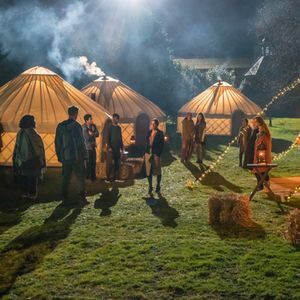 Poptop has 10 yurt suppliers near your event in Mevagissey, Cornwall. Require tipi / tent. This is for an outdoor event - festival themed for a 30th Birthday Party. I need to hire a marquee for my wedding next summer on 8th July. Ideally I would like a traditional pole marquee but its not essential. The wedding would be for approx 150 seated guests and then 200 standing guests in the evening. For the seated guests I would like round tables, with 8 guests per table (so probably 20 tables in total) and chiavari chairs. 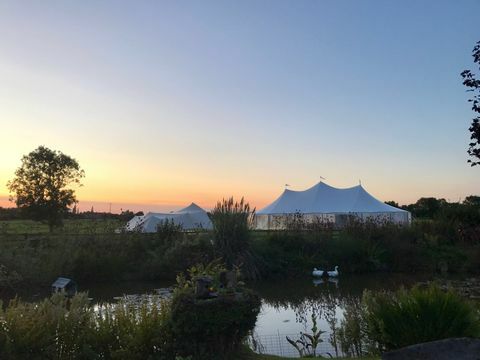 We would also require a catering tent, bar ( for us to run ourselves), a chill out area, bar tables, outdoor furniture, fire pits, a sofa area, in addition to various decorative pieces (such as white fencing and outdoor lighting). Please could you let me know if you have availability and also could you provide a price list? Situated on a plot of land owned by a friend. We are having 60-70 guests during the day but this will increase to around 120 for the evening. We would like a festival theme for our wedding day. We like the look of a big top tent which will have room for sound system, dance floor, bar etc. Childs sleepover party in a bell tent. Is it possible for us to make? 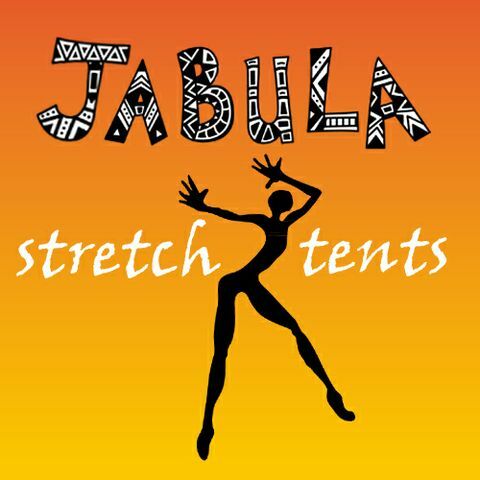 Currently we are looking for a stretch marquee for 90 day guests and an additional 40 evening guests. The wedding is at Tixall Lock Farm, St180xr and hoping to hold it one of the first three weekends in August 2017. We'd want long banquet style tables, room for a bar, stage, dance floor and top table. It is outdoors about 6m*12 with lining and sound system.required tipi. please get in touch to discuss more details. Hi there. I'm arranging a hen party for approximately 32 guests. The dates 22-24 Augusts. They will be will be 'camping'. Please quote for hire of bell tent. 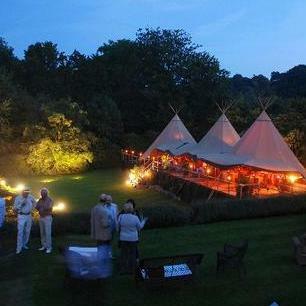 Looking for a wedding location for either tipi or marquee style ceremony and reception. Would like the possibility of outdoor with a back up plan for weather being bad. We would like suggestions of areas we can hire for the tipi or marquee and recommend suppliers if possible. Hoping to either have a less formal day with a later start and have all guests from start to end with some form of afternoon tea or canapé selection served late afternoon with a bbq served in the evening. Which would be 13/10/18 or 20/10/18 or a more formal wedding breakfast and evening reception which would be held 19/10/18 where guests are split between day and evening invites. My wedding reception is out doors . Its location : local cricket club. I am having guests -120 . The event is outdoors in my garden. i need party tent. Hello! It is going to be christening. Can you provide with marquee / tent? Also, need yoour quotes. Wedding in 2017 (date to be confirmed). Guests 120 standing including seating for 50+ people. Marquee to be used for seating,dancing and bar area. Looking for package deals on offers including drapes,seating/tables and lighting,flooring. W/C facilities ideal. I am responsible for a corporate party dedicated to its 5th anniversary for June 2016. I am not sure where it will be held. There will be between 60-80 guests. I am thinking a circus theme. 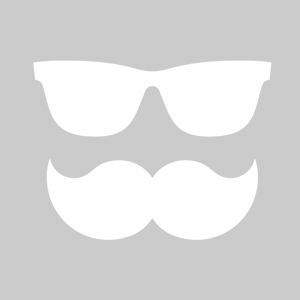 Please could you provide me with a quote with details on what is included in the cost? Will be seated and standing so chairs are required. Will need it for an after party. Tent to be fitted in the back garden. Only need for one day. Will need it fitted early morning of the even date.